DEPTFORD TWP. — At least 40 local police officers left Gloucester County Saturday morning to attend the funeral of New York police Officer Rafael Ramos, who was murdered, with his partner, on Dec. 20. Gloucester County officers said they were going to the funeral out of respect for the fallen officer, a brother in blue. 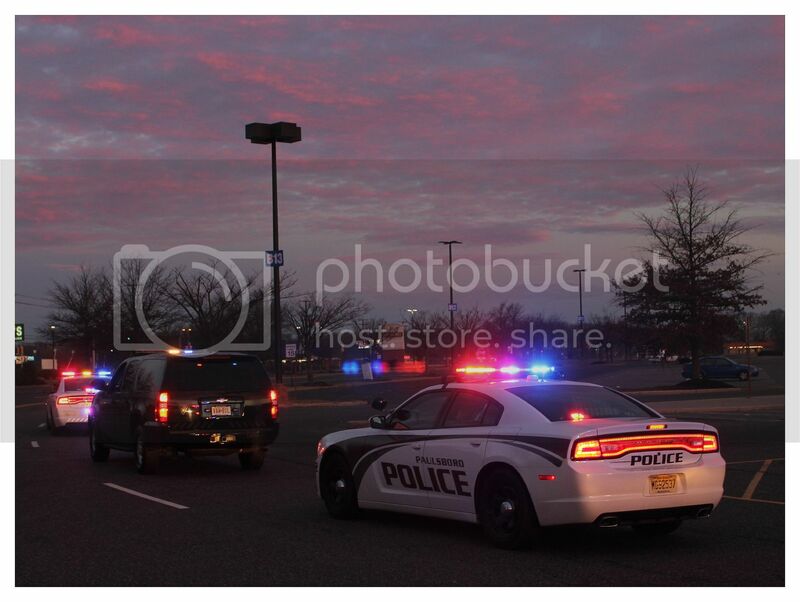 The entourage left a gathering place in the Deptford Mall parking lot at daybreak Saturday, bound for New York. 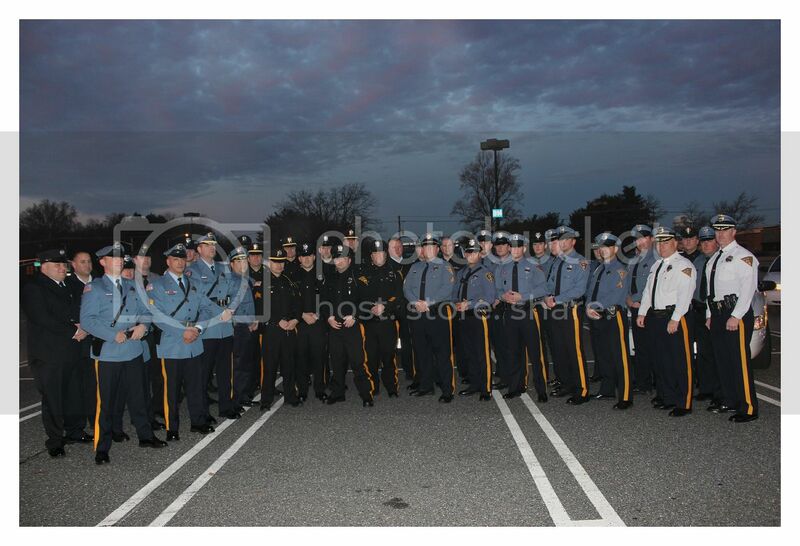 The group, mostly members of Policemen’s Benevolent Association Local 122, included officers from East Greenwich, Westville, West Deptford, Paulsboro, Newfield, Deptford, Washington Township, Rowan University, Mantua, Pitman and Gloucester City.